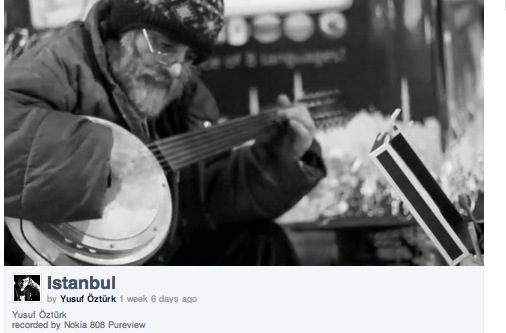 Video: Istanbul, Black and White by Nokia 808 PureView? This video claims to have been shot on the Nokia 808 PureView. It’s shot completely in black and white (or post processed?) with an audio overlay. Cheers Zoran for the tip! « Commenting Help, Tips, Guides and Rules.